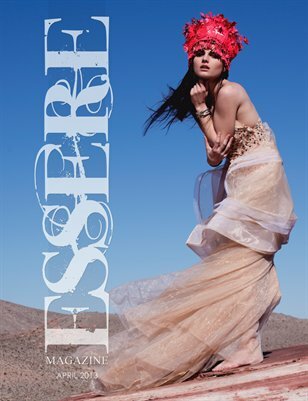 Essere Magazine is about expressing YOU! 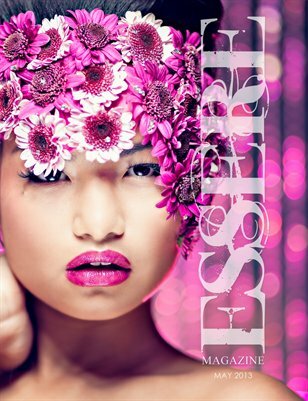 The Italian word, essere, meaning "be" is a word that says so much. Be you, be creative, be amazing, be inspiring.